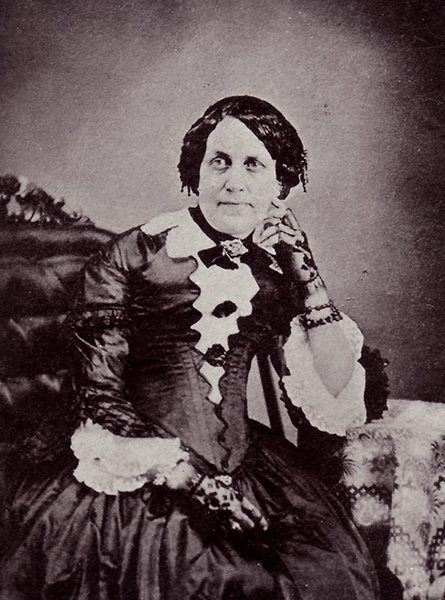 Caroline Lee Hentz (1800-1856) was a nineteenth century novelist who created strong female characters and defended southern culture and the practice of slave owning. The Planter's Northern Bride, published in 1854, was her best known novel. It was an "anti-Tom" work, a Southern answer to Harriet Beecher Stowe's Uncle Tom's Cabin.